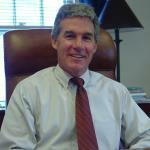 Christopher Burke, Director of the Program, has been a staff attorney with SLS since 1998. He is a graduate of SUNY College of New York at Oswsego. 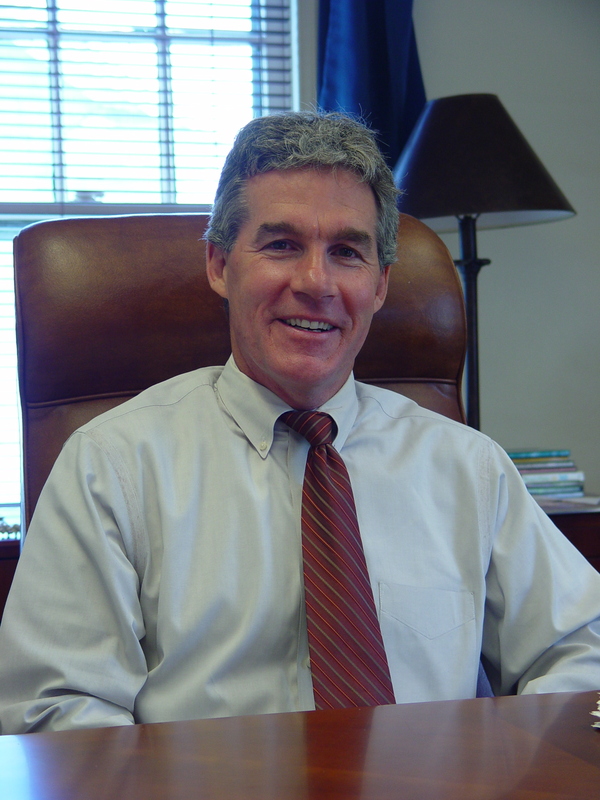 He received his Juris Doctor degree from the Syracuse University College of Law graduating in 1993. 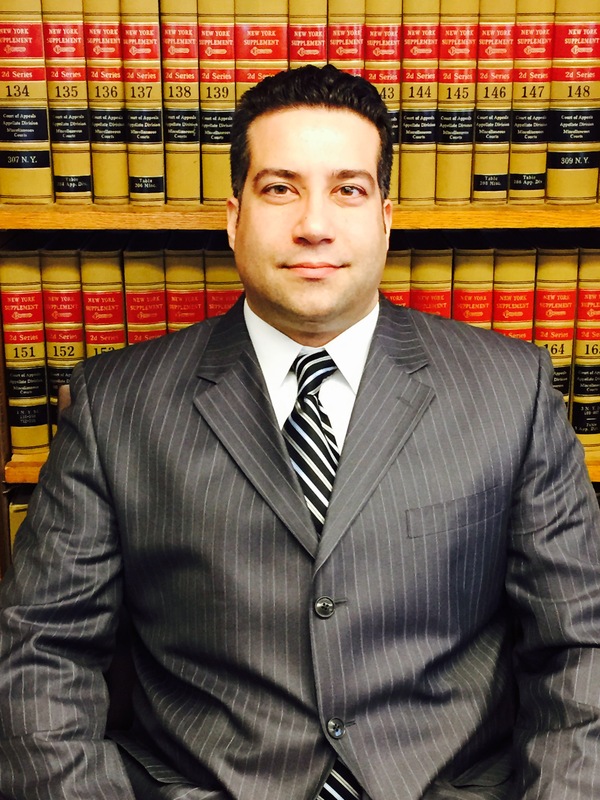 As an attorney with SLS, Chris concentrates in criminal law and vehicle and traffic law. Chris has established an expertise in landlord/tenant matters and has represented hundreds of students who have had problems with their landlords. Chris also maintains a private practice in which he practices criminal, vehicle and traffic, civil and family law. Joe Zavaglia, Staff Attorney at SLS, graduated from New England School of Law, and he received his Bachelor degree in Philosophy, Politics and Law from Binghamton University. He has been a member of the New York State Bar since 2002. At SLS, Joe concentrates in civil law. He advises and represents students on matters such as evictions, landlord/tenant law, family law, matrimonial law, wills and consumer protection law. Joe also maintains a private practice in which he practices in the above areas in addition to construction law, DWI, real estate and criminal matters. 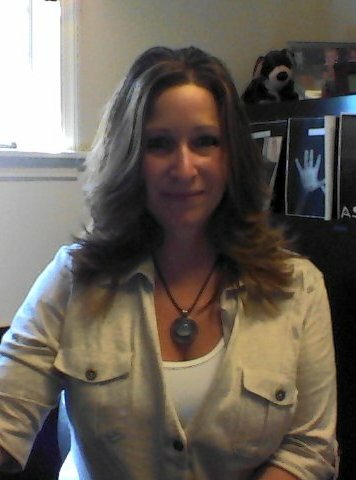 Donna Kreischer is a Paralegal and the Program Coordinator of SLS. She works in conjunction with both attorneys to provide legal assistance to all students who use the program. She is well-versed with many years experience in assisting with the processes and procedures necessary to represent students on traffic and criminal matters. As the Program Coordinator, her responsibilities include the administrative management of the office, budgetary and financial operations, implementing office policies and procedures and all facets of human resources. She coordinates with the staff on schedules and research, creates and maintains SLS publications, and tracks and analyzes all statistical data. Donna has been with SLS since 1992.